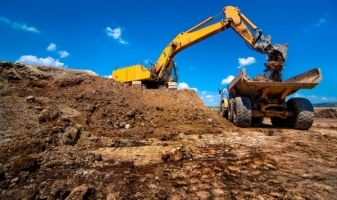 Site work in the energy industry has been a foundation of Hammer's services from the very beginning. 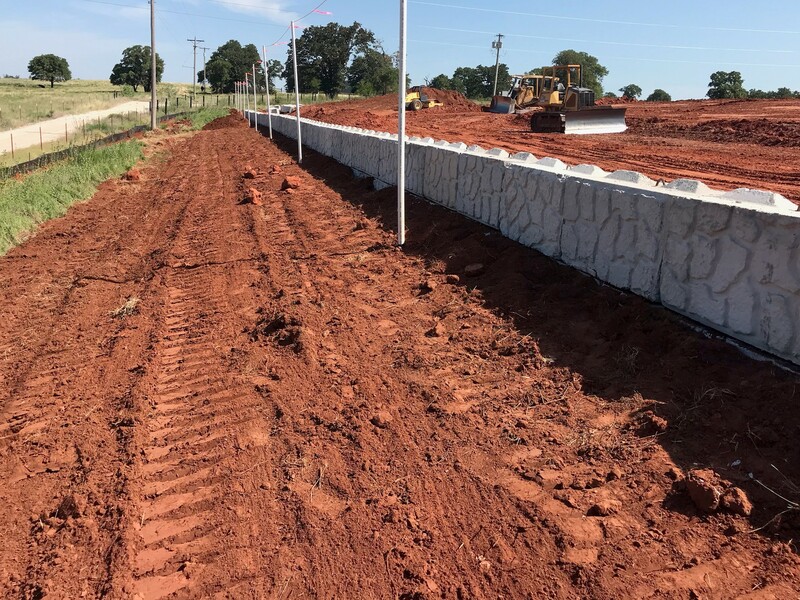 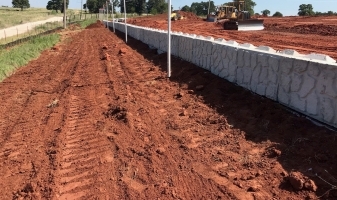 We have garnered a loyal customer base by excelling in drilling and station pad site development, frac and reserve pits, reclamation and downsizes, and lease roads, among other projects. 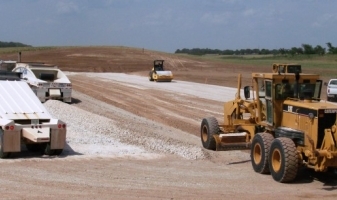 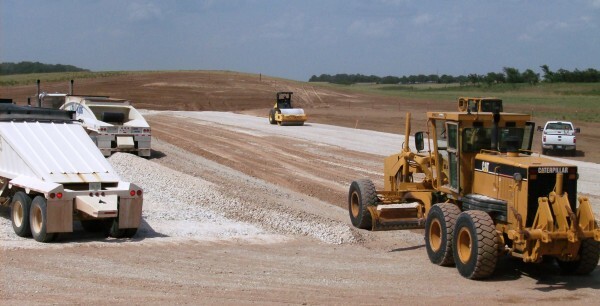 Our team has the experience and equipment to handle your large or small earth moving project from start to finish. 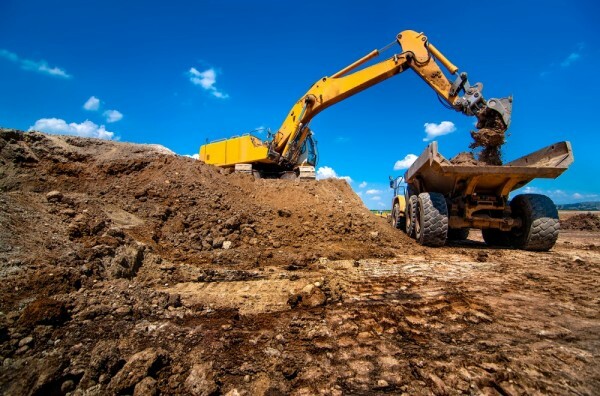 Rig changes are common in the energy industry, and we take pride in being called upon time and time again to complete a drilling location under very tight deadlines.